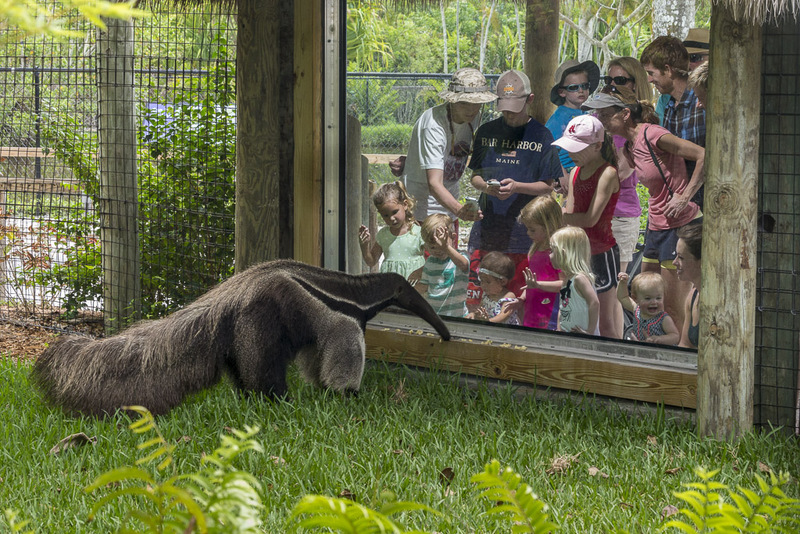 Host your child's next birthday party at Naples Zoo! Our experienced team can help you plan the perfect birthday party! Let us do the work and you show up for a great birthday party for your child! Birthday parties must be booked two weeks in advance, so call today to reserve your party! *Members will receive a 10% discount off the total cost. · Larger space available; Please ask for details. To book your party, call 239-262-5409 ext. 152 or e-mail.